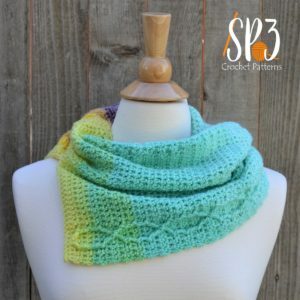 Introducing a beautiful, lightweight cowl that is perfect for the changing weather! 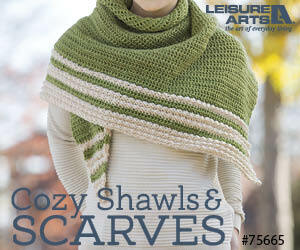 The Corner Cable Drape Cowl is ideal for spring weather. 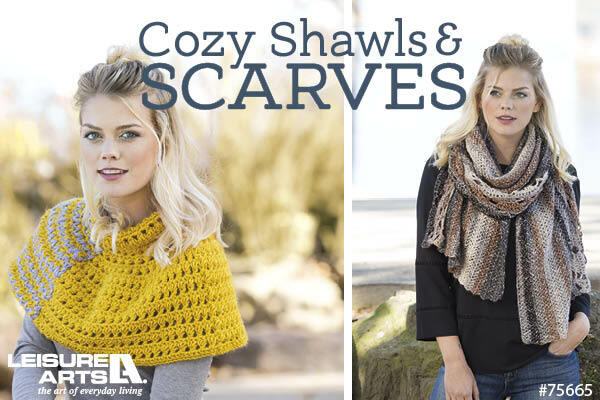 It’s look is enhances by the beautiful color changes of Lion Brand Mandala yarn that perfectly accentuates the cables the outline the cowl. The cowl is made as one flat piece and then sewn together as you finish your project. 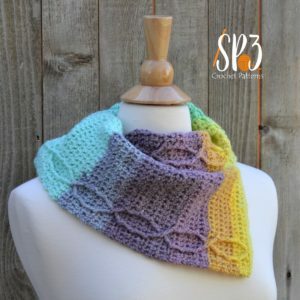 Due to the colors naturally changing in the Mandala yarn you get two different colorful looks to your cowl just by rotating the front and back. You can get your copy of the pattern today on Ravelry, HERE. 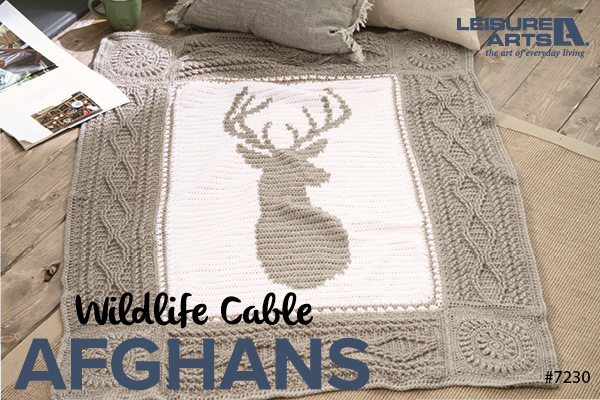 The Corner Cable Drape Cowl is made as One Size Fits Most. Made with a light weight (#3) yarn, I highly recommend, Lion Brand Mandala yarn. I hope you look forward to this fun spring project by Sweet Potato 3. If you like this please follow SP3 on Facebook, HERE. 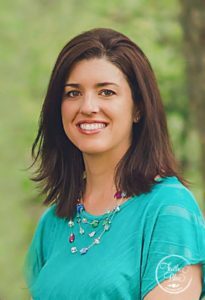 If you love all things crochet please come over and join my CROCHET & CONVERSATIONS facebook group, HERE. It is more interactive and a ton of fun, plus you get exclusive deals! 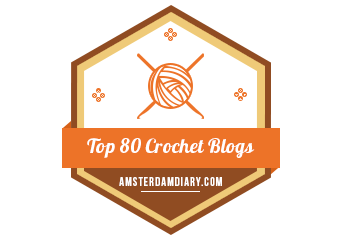 Join now and get to know others who enjoy the crocheting too.